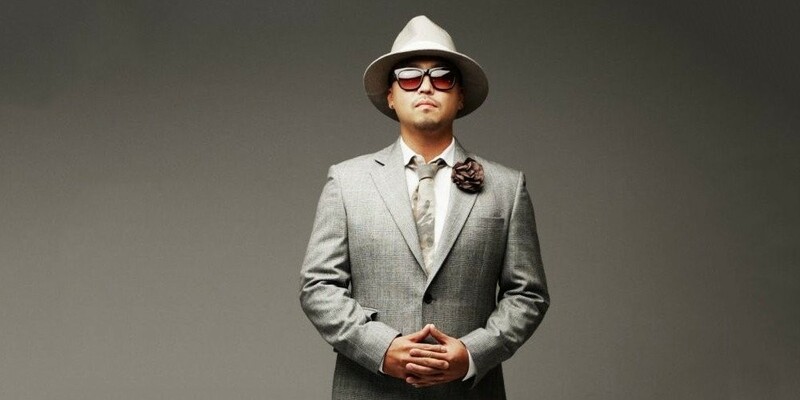 Former Leessang�member Gil's previous manager has denied reports of the star getting married. On May 9, his former manager told media, "It's completely untrue that Gil is married. There's no evidence. We ask that you refrain from speculative coverage." It was previously reported Gil had registered his marriage to a non-celebrity 9 years his junior this past March, but it looks like the rumors are false. Gil is currently not active under an agency and has been taking a hiatus from the entertainment industry since his DUI controversies. In related news, his former Leessang member Gary�surprised the public with his marriage in April of 2017. Stay tuned for updates on Gil.